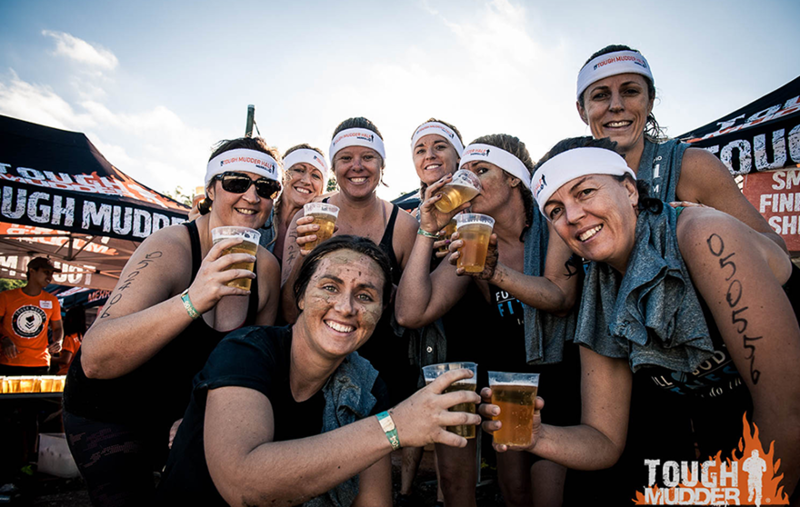 Kick start your fitness- Tough Mudders are addictive- Once you’ve done one you’ll be hungry for more. Work off chocolate guilt– Sat up watching rom coms and ate too much chocolate, come work it off! Earn chocolate guilt– Once you’ve done a Tough Mudder you’ve the right to eat Chocolate again! Bragging rights– Rub it in the face of everyone who HASN’T done one. Bragging rights for years! Build self-confidence – The elation you feel when conquering something you didn’t think possible is awesome! Getting a free beer handed to you– you won’t even have to open it! Someone will do that for you, because you are now royalty!